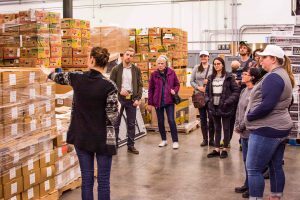 The recently inaugurated South Puget Sound Community College Alumni Association began their commitment to forging community connections by co-hosting a Day of Caring at the Thurston County Food Bank on November 2. 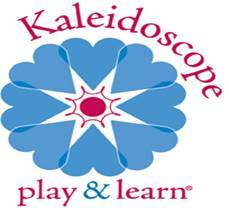 The event was thrown as a joint partnership between the SPSCC Alumni Association and the Student Life Program. 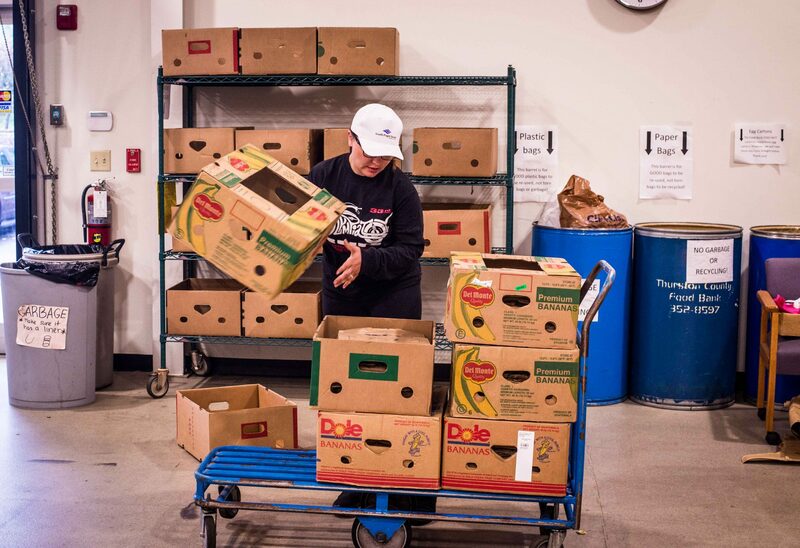 The event brought together SPSCC alumni, SPSCC Foundation staff, current students and community members to volunteer at the Thurston County Food Bank Warehouse, located across the street from SPSCC’s main campus. Glenn is constantly looking to the future to expand the Alumni Association through community involvement. 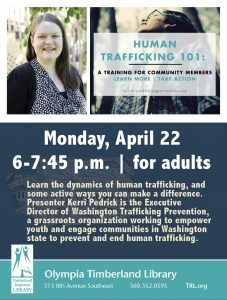 She recently started an e-Mentoring program to connect alumni with current SPSCC students. Glenn says, “We will also be having more service days coming up and all groups that would like to partner with us are more than welcome.” The next Alumni Association event will be a mixer held on December 6 at Bittersweet Chocolates in downtown Olympia. To learn more about the SPSCC Alumni Association and their upcoming events, you can visit their website. 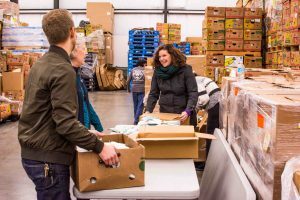 For opportunities to support or volunteer at the bank, visit the Thurston County Food Bank website.